North Malé also known as northern Kaafu is the main atoll in the Maldives, where in the first time in the country the tourism was launched. 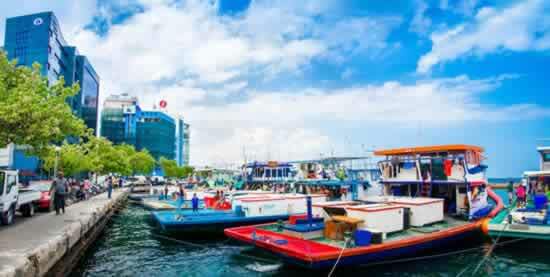 The capital of Maldives, Male City and Velana International Airport (MLE) are also located in the North Male Atoll. 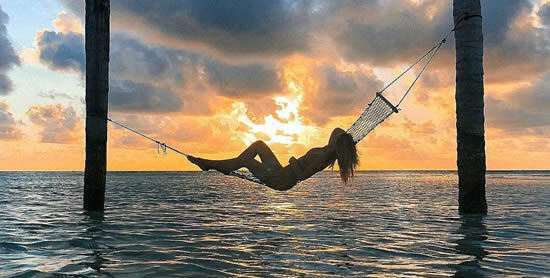 North Male Atoll is home to a great collection of luxury 5* star resorts and budget guest houses. 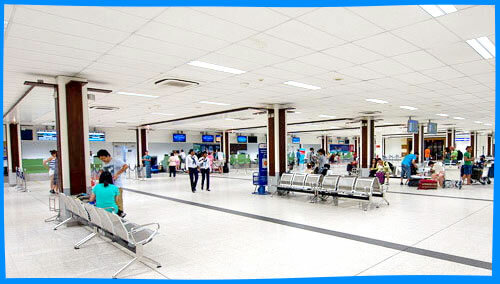 The close proximity of the islands to the country's main international airport makes it possible for travelers to quickly and inexpensively to reach their hotels by speedboat. Diving, relaxation and surfing are the main types of outdoor activities in this atoll and the pristine beauty of the paradise islands of North Male attracts visitors from all over the world. Have you already booked or want to book a trip to North Male Atoll? Why not check out our guide to North Male Atoll with lots of travel tips, ideas on where to stay, what to do and see, and the popular attractions to visit during your stay, both on land and under water. Check out the general information about North Male Atoll to learn about some of the more unusual places to visit and the sights that can be seen there. Use the map to find all the hotels, resorts, islands, dive sites and famous landmarks of North Male Atoll, as well as check the guest reviews, ratings and description of your resort. If you are wondering what you need to pack for your trip, we provided information about the weather that shows the most sunny days in the North Male Atoll during the year. If you first time, our guide will be an excellent starting point for you and will give you the opportunity to plan your holiday and choose the right hotel for your tastes and needs.